Santa Barbara Tea Party & Culpepper Society – Page 5 – Santa Barbara Tea Party & Culpepper Society is a nonpartisan group of citizens dedicated to defending the principles of the Founding Fathers, especially the Bill of Rights, economic opportunity and the American Dream. This is your chance to spend a full evening with one candidate. You can hear what they have to say and ask questions in a solo environment. Let’s get beyond the sound bites and get up close and personal with both of these candidates. Join us at 5:30 for no-host bar and dinner. Order off the menu (separate checks provided). Please RSVP. Call 805-967-7520 or email here. Specify the Chris Mitchum event. If you are able, please consider dropping $5 in the jar to help support our ongoing effort. Same details as above. Please RSVP. Call 805-967-7520 or email here. Specify the Justin Fareed event. 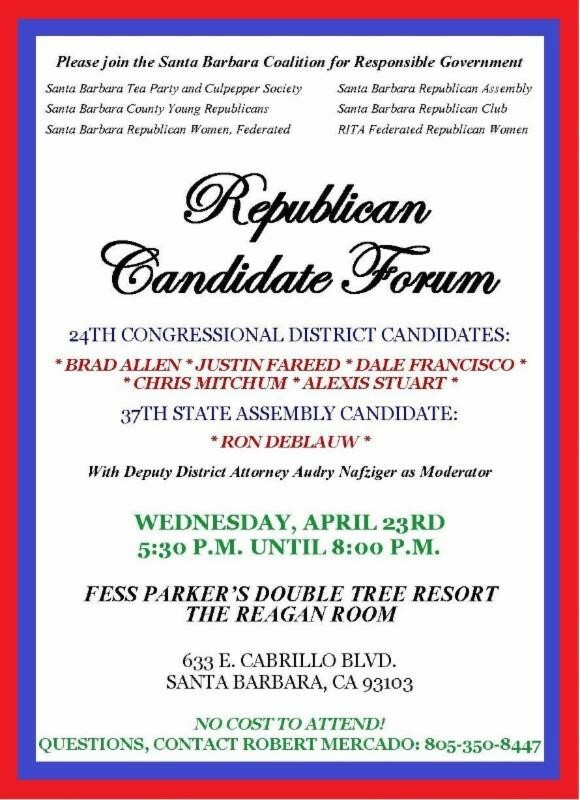 Here is your chance to hear all of the Republican Congressional Candidates in one place! State Assembly too! Join us this Wednesday. April 23rd, and hear from Dr. Brad Allen, Justin Fareed, Dale Francisco, Chris Mitchum, and Alexis Stuart. Also attending is Ron De Blauw who is running for State Assembly. Click here for a flyer announcing the event. If you want to know where these candidates stand, come and hear what they have to say. Your vote is important! Cast your vote with knowledge! Click here for a printable hand-out or email to your friends. Includes more information about the speaker. Common Core is seriously deficient as a standard for our children. It represents a common set of standards for everyone. It’s a set of standards that is insufficient for science, technology, engineering, and math (STEM), satisfies only the bare essentials for low-level college admissions, and is overly strict on career path students. And, in the video noted below, overwhelms students and parents with complexity. While the video pokes fun at CC, the overall effect is serious. Please join us for this critical discussion of Common Core. Sign up Now! We need your Response to ensure adequate space. Join us at 5:30 for no-host bar and dinner. Order off the menu (separate checks provided). Please RSVP. Call 805-967-7520 or email here/a>. Specify the Dale Francisco event. If you are able, please consider dropping $5 in the jar to help support our ongoing effort. 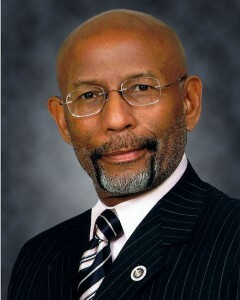 Louisiana Senator Guillory turned thousands of heads with his decision to become Republican. Come hear his message on how conservative values are what we need to save the country we love! A Republican Party event – courtesy announcement. Please join us for some social time and a presentation by Sgt. Brown on her plans for the Sheriff’s office. With the arrival of Realignment, the Sheriff has become the de-facto parole board for realigned prisoners. If you don’t have a clue what Realignment is – come and find out! It is having a significant effect on public safety. Sgt. Brown has a number of other issues she will want to share. See her web site here. Join us Thursday. A member of the National Rifle Association Board of Directors since 1992, Froman served for seven years as a vice president and two years as president after which she was unanimously elected to the NRA Executive Council for life. Froman is only the second woman elected as president since the NRA was founded in 1871. She has represented the NRA internationally at the United Nations, the International Trade Fair for Hunting and Sporting Arms (IWA), the World Forum on the Future of the Shooting Sports (WFFSA), and the Swiss Federal Shooting Festival. A longtime member of the Federalist Society, an organization of conservative and libertarian attorneys who value individual rights and the rule of law, Froman speaks to college and law school students about the Constitution and Bill of Rights, so that future lawyers and judges understand that the state exists to preserve freedom. Froman produced America’s first law school Second Amendment Symposium at the University of Arizona James E. Rogers College of Law and she co-founded the National Firearms Law Seminar, which trains attorneys on legal and policy issues relating to the Second Amendment, firearms, hunting and conservation. An NRA-certified instructor, Froman promotes firearms education, safety and marksmanship training, especially for women and youth, and she played a key role in developing NRA’s Refuse to Be a Victim Program. An avid hunter, she piloted the hunting component of NRA’s Women on Target program and has hunted numerous species in ten states and on three continents. Froman is Chairman of the Board of the Joe Foss Institute (www.joefoss.com), an educational non-profit foundation established by WWII flying ace, Congressional Medal of Honor recipient and former NRA President General Joe Foss and his wife Didi to inspire the youth of America to patriotic public service. The Institute’s legacy program “Veterans Inspiring Patriotism” brings veterans into classrooms around the country to teach freedom, patriotism, integrity, service and character, and an appreciation of America’s founding documents. Every classroom visited receives an American flag and display copies of the Bill of Rights and U.S. Constitution. Froman has been active in state and national politics for decades. She has been instrumental in passage of Arizona’s significant pro-gun laws, including Right to Carry and Firearms Preemption. Froman is a recipient of the Sybil Ludington Freedom Award for legislative and legal contributions that have impacted the preservation of the shooting sports. As an attorney, Froman promotes the selection of judges who favor a textualist approach to the Constitution and federal statutes. Froman chaired the United States Magistrate Judge Merit Selection Panel for the District of Arizona and served on Senator John McCain’s Federal Judicial Selection Advisory Committee to nominate judges for appointment by President George W. Bush to the Federal District Court bench. Froman has provided testimony to Congress on constitutional law issues and in 2008, she testified before the Judiciary Committee of the United States Senate in opposition to the confirmation of U.S. Supreme Court Justice Sonia Sotomayor based on her Second Amendment record. Froman is an NRA Benefactor Life Member, a member of the Ring of Freedom, a member of the Heritage Society and on the Executive Committee of the Women’s Leadership Forum. Froman is also a trustee and former president of The NRA Foundation, NRA’s charitable affiliate, and a former trustee of the NRA’s Civil Rights Defense Fund, which supports precedent-setting legal cases involving the Second Amendment. She is a life member of Safari Club International and numerous state firearms associations. Upon the untimely death of her husband, Bruce Nelson, a career law enforcement officer, she sponsored the National Firearms Museum’s permanent law enforcement exhibit entitled Long Arm of the Law. A native of San Francisco, Froman grew up in a “gun-free” home, received her undergraduate degree in economics with honors from Stanford University and her juris doctor degree from Harvard Law School. She has been a partner at prominent law firms in California and Arizona, and was a full-time law professor at Santa Clara University Law School for two years. 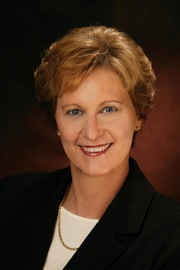 She serves on advisory boards of the University of Arizona James E. Rogers College of Law in Tucson, Arizona and the George Mason University Law School in Fairfax, Virginia. Froman’s national television appearances include Good Morning America, ABC World News Tonight, MSNBC, Fox and Friends and CNN 360. She has written and been featured in countless newspaper and magazine articles including a positive story about private firearms ownership that appeared on the front page of The New York Times. The timing could not be better as the Second Amendment is under assault both in Sacramento and in Washington DC. 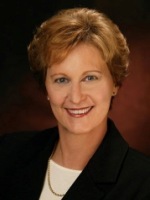 Sandra S. Froman is an attorney from Tucson, AZ. A native of San Francisco, Froman grew up in a “gun-free” home, received her undergraduate degree in economics with honors from Stanford University and her juris doctor degree from Harvard Law School. She has been a partner at prominent law firms in California and Arizona, and was a full-time law professor at Santa Clara University Law School for two years. She serves on advisory boards of the University of Arizona James E. Rogers College of Law in Tucson, Arizona and the George Mason University Law School in Fairfax, Virginia. Reservations: Donation requested $10 advance, $15 at the door. If your budget permits, please consider contributing more.